Keep your pockets light and your case trendy with a custom Galaxy S10 E case. Your favorite photo printed using our best ink! The custom slim case offers style and protection. The custom slim cases for the Galaxy S10 E are unique due to their quality and thickness. It is our thinnest case we offer here at GoCustomized. The slim design ensures you can still enjoy the natural design and sleek look of your Galaxy S10 E while keeping it protected against bumps and scratches. The slim case covers the sides and back of your phone. 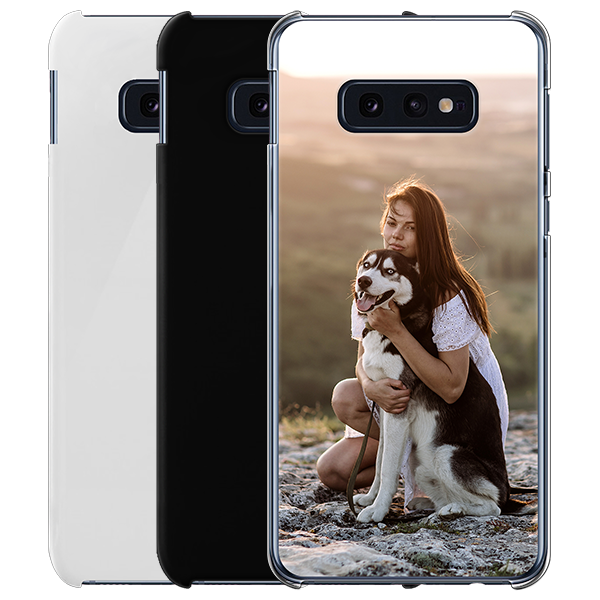 In addition, you can design your custom Galaxy S10 E case however you please. Stick out from the crowd and design your own one of a kind custom phone case to protect your phone. 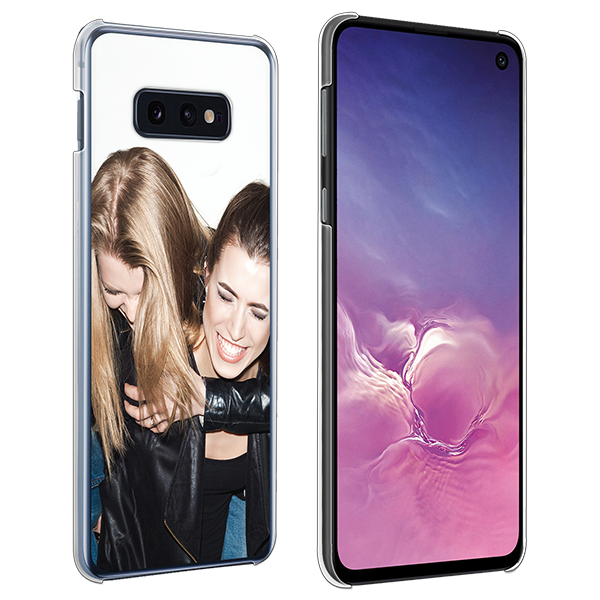 Here at GoCustomized, you can design your own Samsung phone case with exactly how you want.. Upload your favorite images from Facebook, Instagram, your mobile device, or PC to our customizer. Add a quote or personal piece of text to finish it off. Our customizer allows you to bring your creativity to life; allowing you to resize your images, choose the font of your texts, and much more! Designing your own custom Galaxy S10 E case is fun and easy. We even do bulk orders for companies, you can contact our B2B support for more information! We understand that you want to have your case as soon as possible. Before completing your order, please confirm all of your information is correct. We ensure that your custom Galaxy S10 E case is on its way to you within 24 hours of purchase. All of our orders are fully automated, and our production team will start the process almost immediately. Our team will check for any imperfections and ensure your case is just the way you wanted it. If you have any questions regarding the customization process or shipping, please check our FAQ page or contact our customer support team.